I've been really slim or payatot, if you will, since time immemorial. 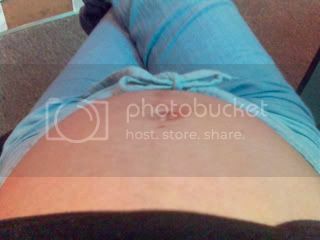 Here's a couple of pics before I got pregnant, way before the wedding. And when people ask me, "Meng, kelan ka ba tataba?" ("Meng, when will you gain weight? "), I always say, when I marry and bear a child. When I got pregnant, people still wondered why I don't look like it. That they look more pregnant than I am. 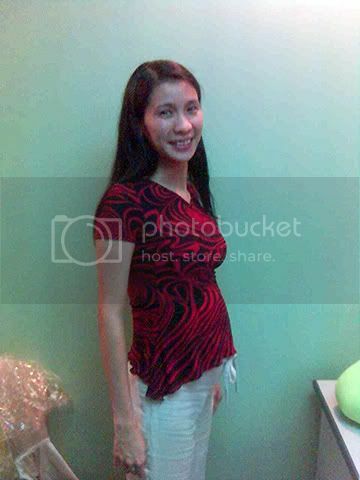 Finally, now that I am on my 20th week, there's no denying that yes, indeed, I AM PREGNANT. Check out how I look now and compare it to the pics above! 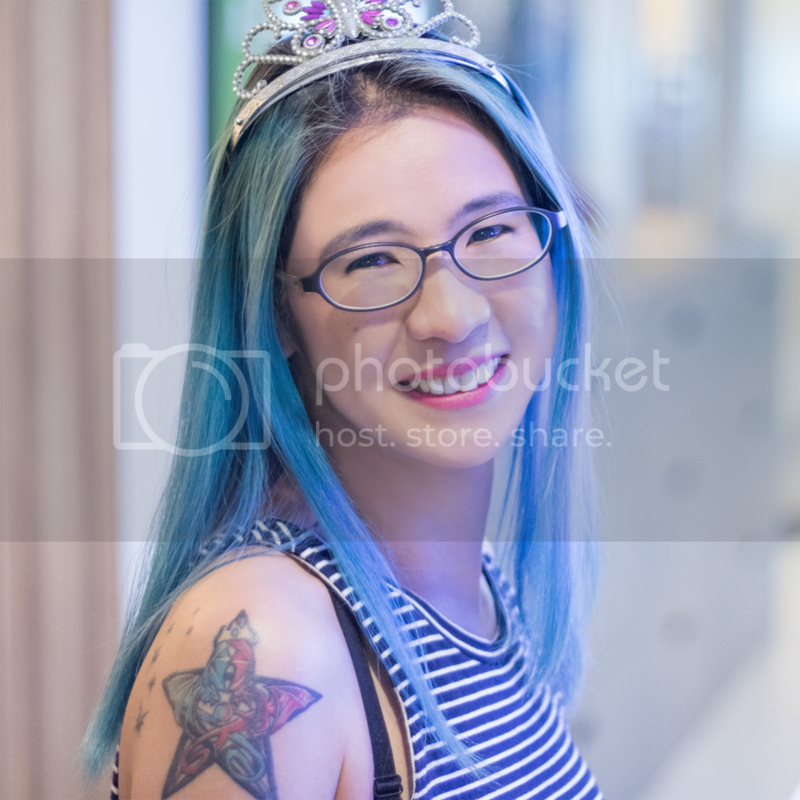 Thanks to my officemates Jerry and Patrick for taking the pics! Here's another couple of before-and-after pics. Can you still see the little hole above my bellybutton on the "AFTER" pic? A navel ring used to be there. Yes, I have a pierced navel. I got it during my Puerto Galera vacation last May 2004. The navel ring has to go to make sure I don't experience any problems. 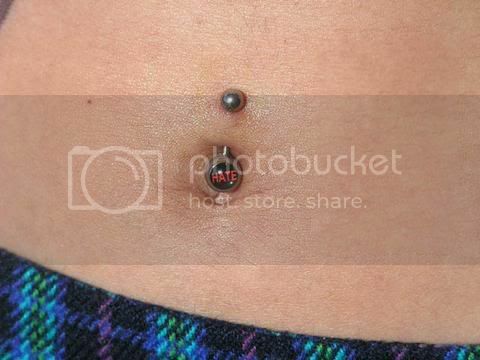 As soon as I give birth, I'm getting a new navel ring. Yey! When I go home to visit, I'm really not looking forward to the "You got so fat!" comments. Even from people I don't know. It's just annoying in general.